From season 23, the presenters are Chris Evans and Matt LeBlanc. Sorry, no info about the next episode of Top Gear is available yet. 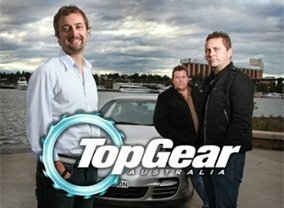 Which TV Series would you suggest to people who enjoy Top Gear?